Happy Birthday Richard Rodgers! To celebrate, we are proud to share with you this exclusive track, Rodgers' own "I Have Confidence" from The Sound of Music, performed by Sierra Boggessfrom the upcoming album, RODGERS & HAMMERSTEIN AT THE MOVIES, featuring John Wilson and The John Wilson Orchestra. LISTEN to "I Have Confidence" here. 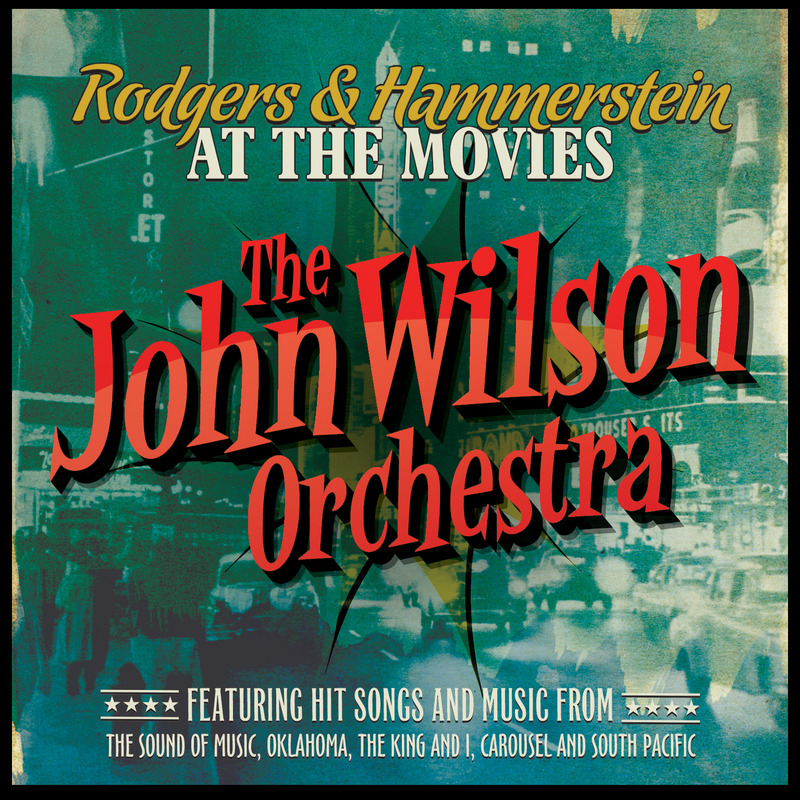 Recorded at the legendary Abbey Road Studios in London, and available from October, this new album from EMI & Virgin Classics features soaring renditions of R&H movie songs and scores based on the film orchestrations and played by John Wilson’s spectacular hand-picked orchestra of more than 70 players. Rodgers & Hammerstein President Ted Chapin attended the sessions and has thrown his full support behind the album. “I don’t say it very often, but I do feel that Rodgers & Hammerstein would be very pleased with the spirit and vitality of this recording," said Chapin. 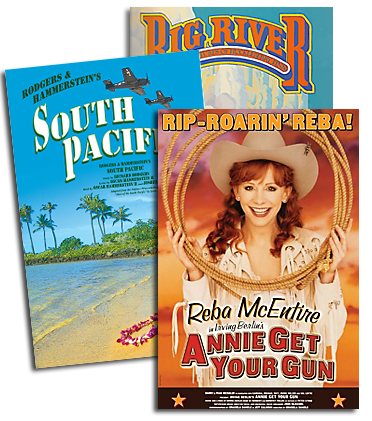 For more information on RODGERS & HAMMERSTEIN AT THE MOVIES visitwww.johnwilsonorchestra.com. Why bother? Julie Andrews gave the best and ONLY recording I'd ever want to hear of "I Have Confidence". Should've just patched it into your album, imo.